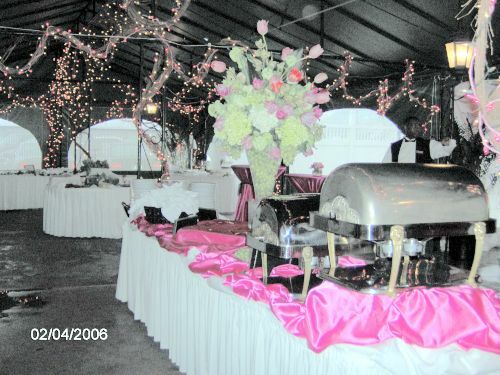 We rent tents, canopies, tables, chairs, staging, bleachers, audio visual equipment, authentic New York Hot Dog & Ice Cream Carts, inflatable rides, tabletop kiddy carnival games and just about anything that you might need to have a great event. 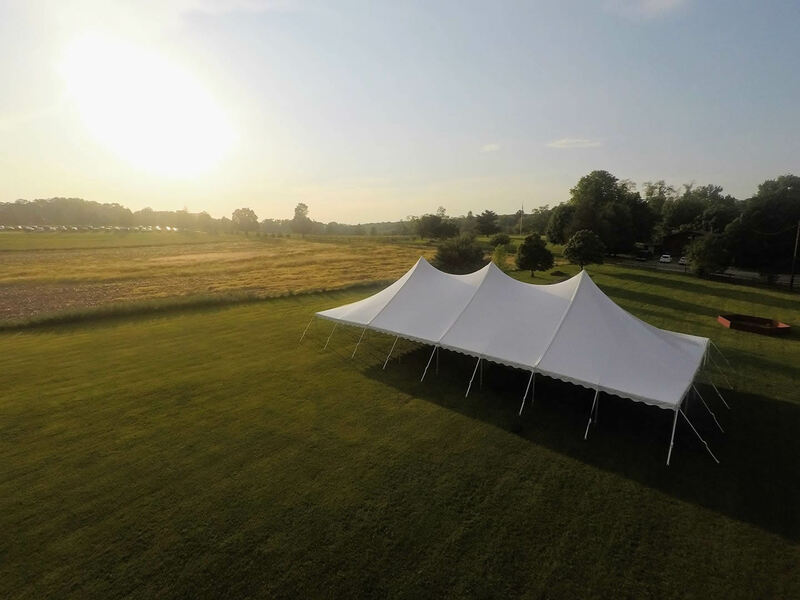 We carry literally hundreds of different tent sizes and styles in our expansive inventory. 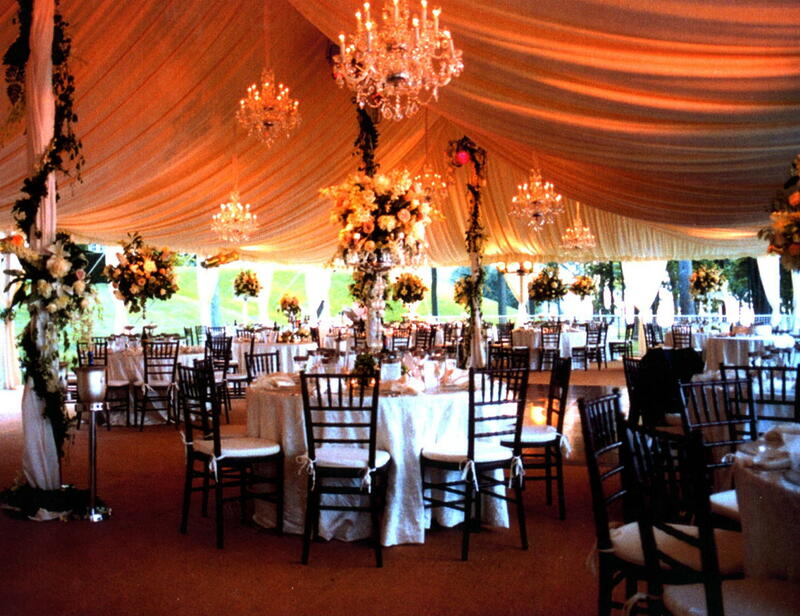 Our depth of inventory and in-house commercial tent washing facility allows us to offer pristine white tents and allow pricing that is often much more competitive than some of the smaller competitors, who often come to us to rent or clean the very tents that they in turn rent to the actual clients. 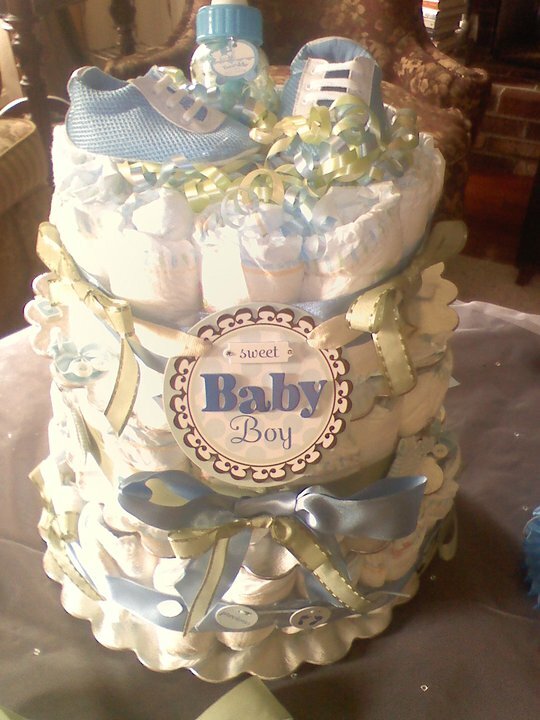 Party Plus would love to help with your event. 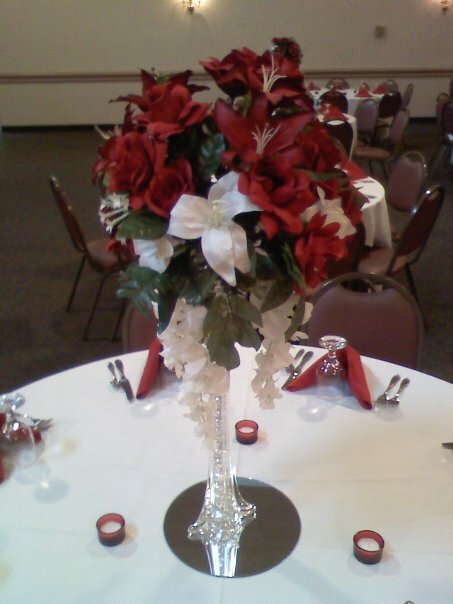 Let Us Plan your wedding! 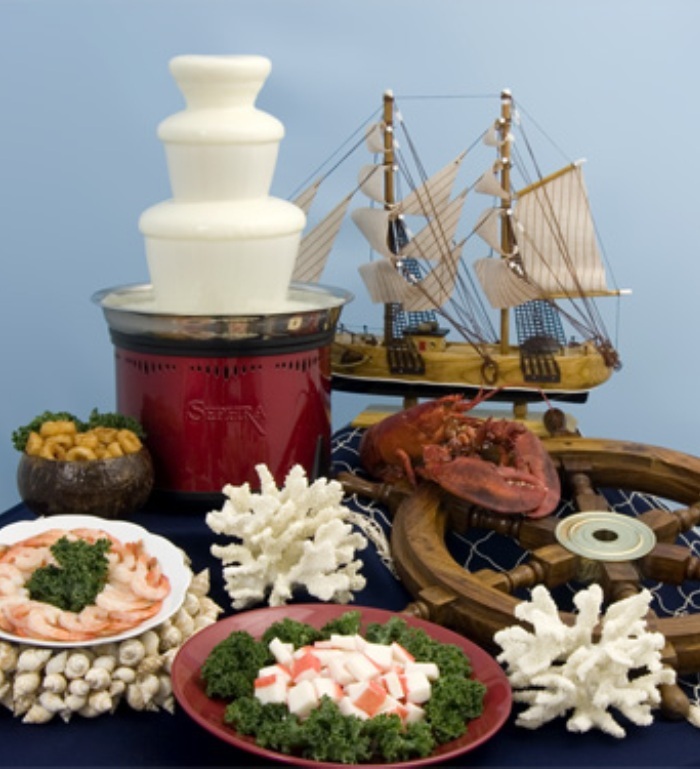 We offer three different Tiers of planning, as well as a'la Carte Services. We have a package to meet your needs! We service the Baltimore Metro Area! We have been established since early 2009, and since we are a new and up and coming company, we are offering some SENSATIONAL discounts! Visit our website and Contact us today with your needs! 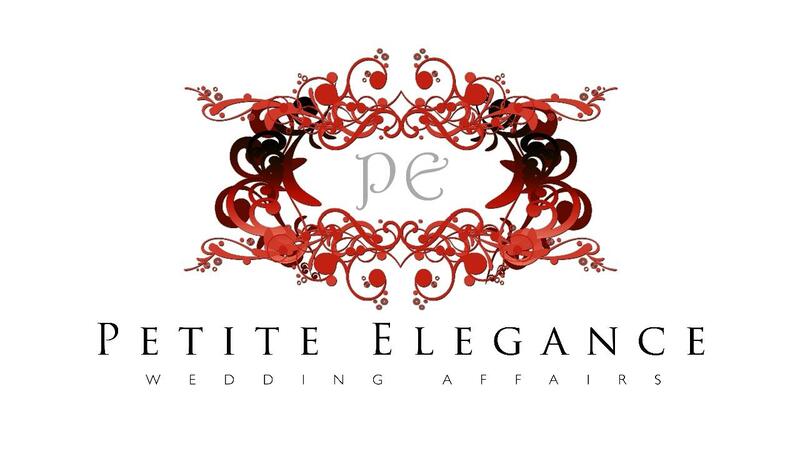 Petite Elegance Wedding Affairs is a full service wedding business that offers wedding concierge & consulting as well as wedding ceremonies and mini receptions. 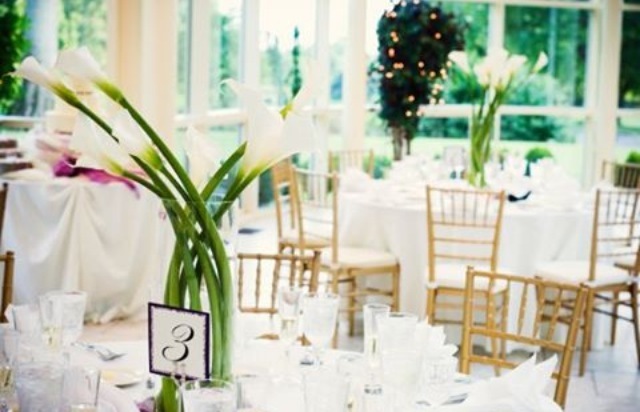 Our Chief Event Officer, Keeshah Muhammad, is a Certified Wedding Consultant and member of Black Bride & Groom. 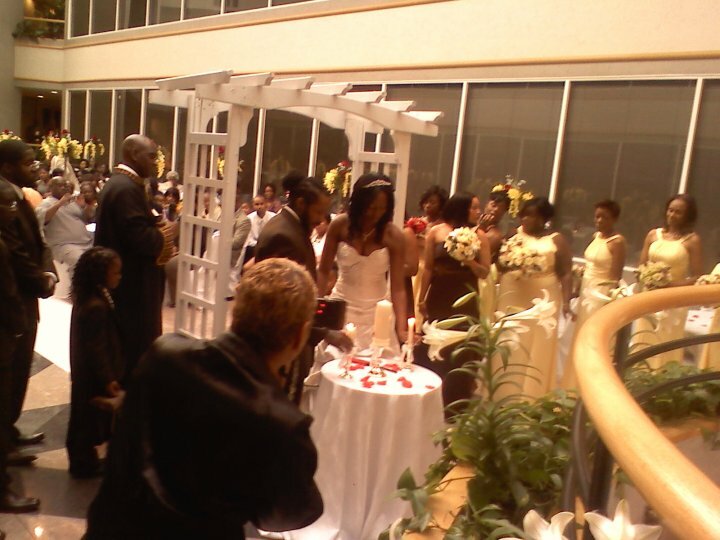 We specialize in budget weddings! 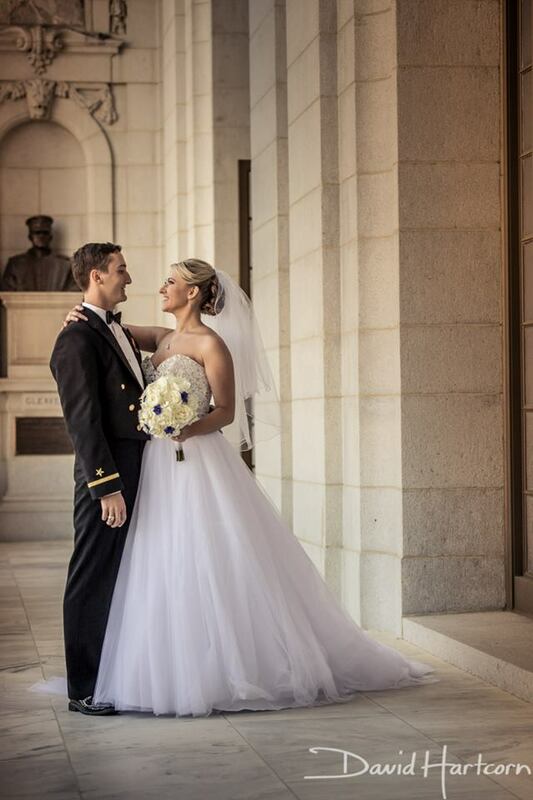 We understand the importance of having a beautiful and memorable ceremony so we provide you with affordable options to help you achieve your dream wedding. 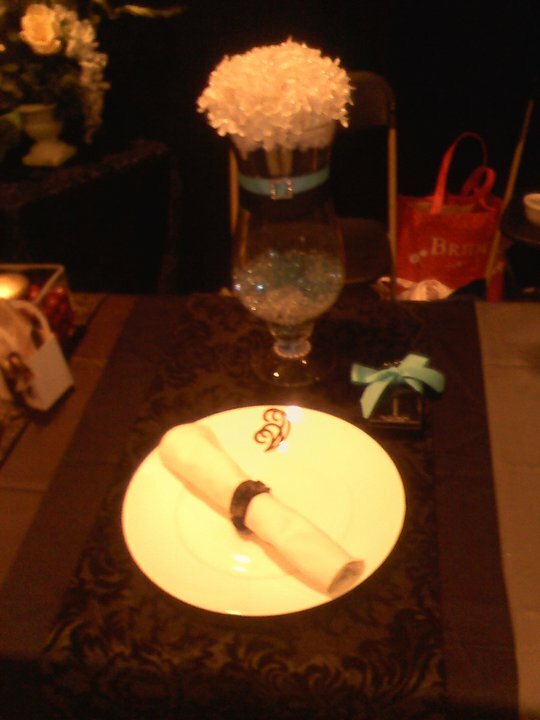 We specialize in creating unique and unforgettable events. Placing the accent on individuality and style, our professional reputation and expertise will transform your vision into reality. 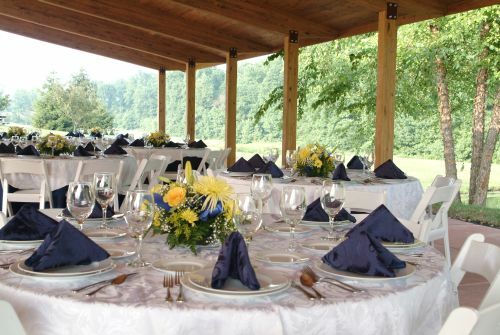 Whether you're hosting a company picnic or planning for the wedding of your dreams, Dream Event Planning will be by your side from start to finish. We will incorporate style, sophistication and an incredible ambiance into a grand event for you and your guests to indulge in. 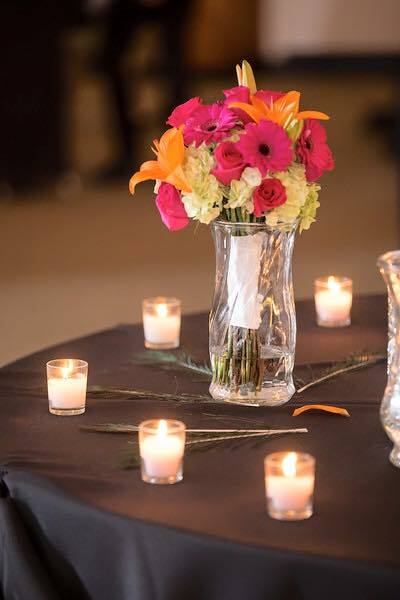 Allow our creative staff of planners and decor specialists to take the stress out of your event and let you become a guest at your own event! There are so many helpful resources out there now for a bride to plan her entire wedding without the help of a planner, but where the problems often arise is the day of. It just simply isn’t possible for you to be setting up tables, arranging name cards, directing vendors and getting dressed all at the same time. That’s where I come in. 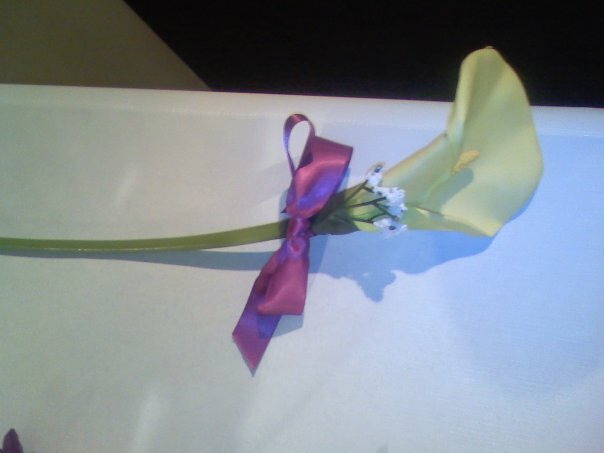 I am there to make sure you and your guests are able to enjoy your special day. I’m highly organized and I will never force my own ideas on you, after all, this is YOUR wedding day and I’m here to pull it together. 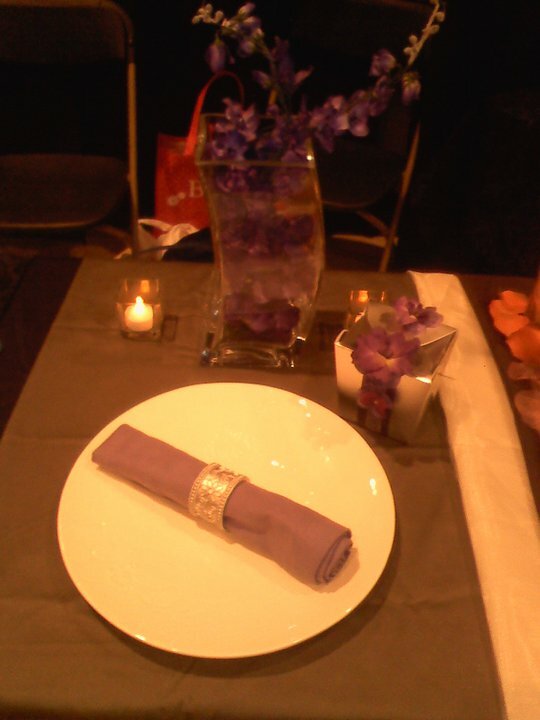 We are a full service event planning company. You provide us with the details of you event and we will organize a well executed event within your budget that you surely will never forget. 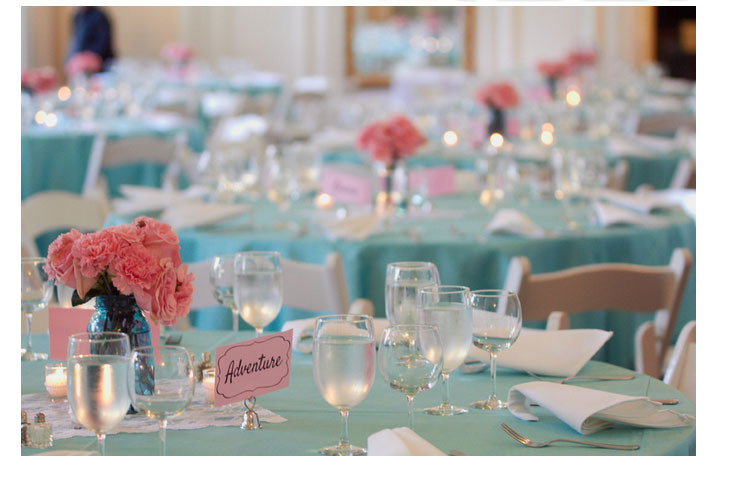 We can plan something as quaint as a dinner party or something as large as a wedding. Contact us today to hear more about our services. 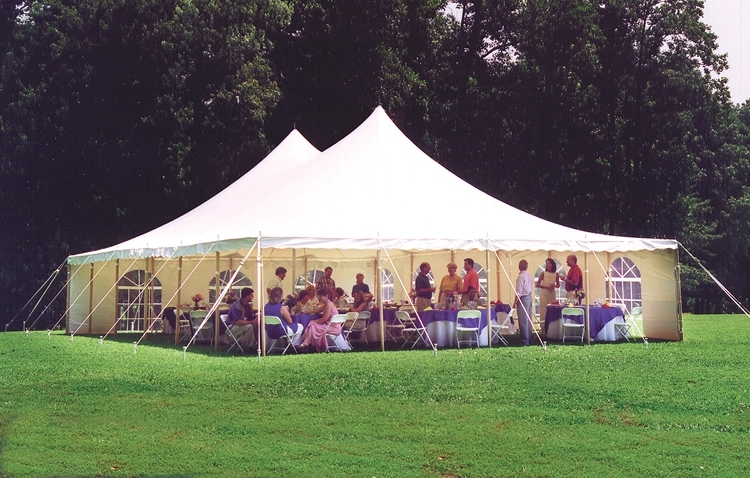 Elite Tents and Events is a Rental Company working in MD/VA/DC/PA/DE. We can provide any you with Any size Tent, Tables, Chairs, Linens, Lighting, Portable Restrooms, catering equipment and so much more! 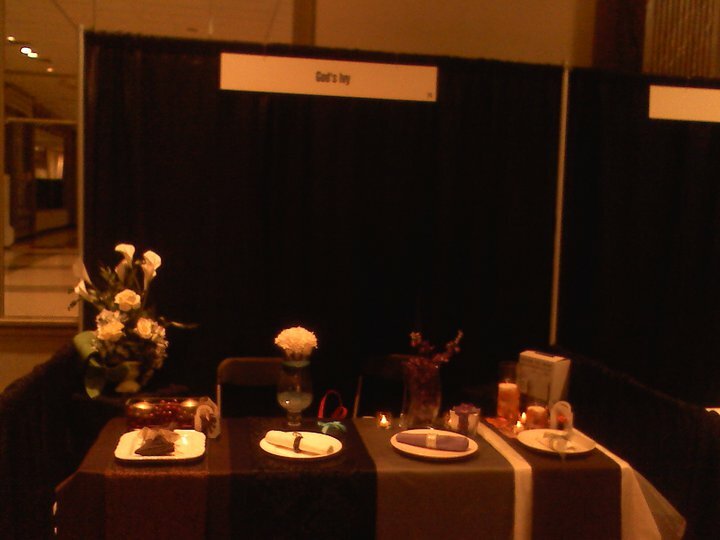 We are also the Host company of The Elite Wedding Expo Maryland! 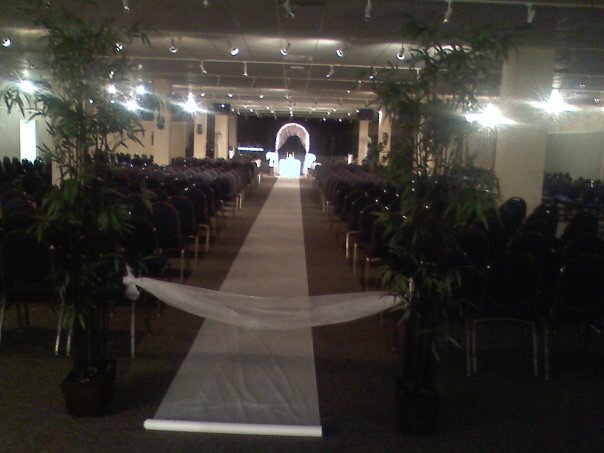 This is the largest and longest running Bridal Show is the Area! Come join us for our January and March Wedding Expo to meet your future Wedding Professionals. 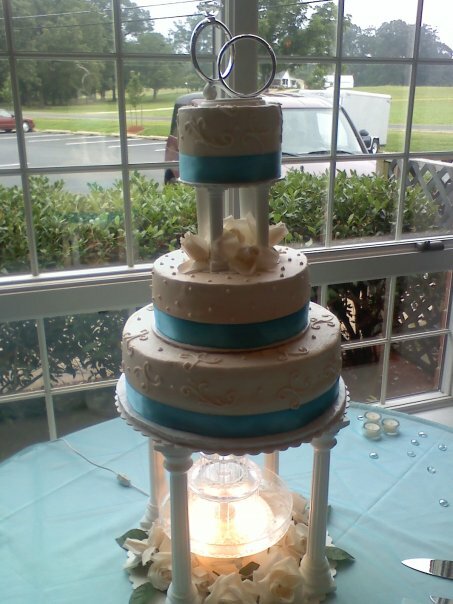 www.weddingexpomaryland.com Please visit "Wedding Expo Maryland" and "Elite Tents and Events" and LIKE us on facebook! We can do anything you want! From day of to planning the whole wedding! 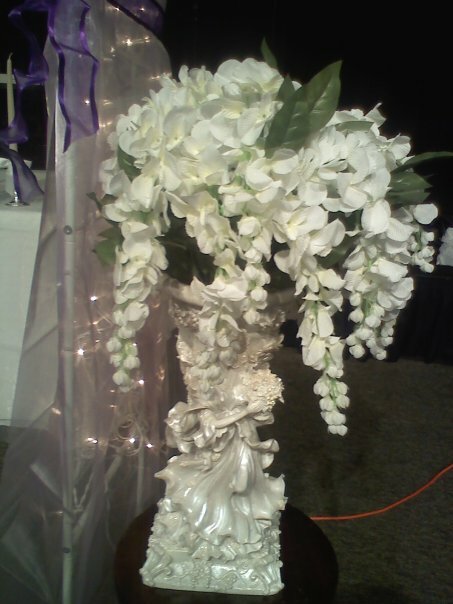 An Exquisite Affair, Inc is dedicated to making your wedding day everything you ever dreamed of. 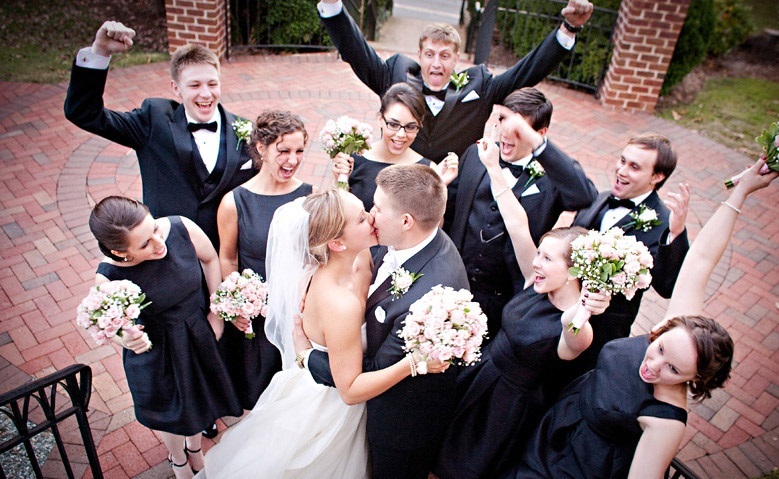 Planning and coordinating a wedding can be an extremely hectic process. We will handle every detail, freeing you and your family to savor every moment. 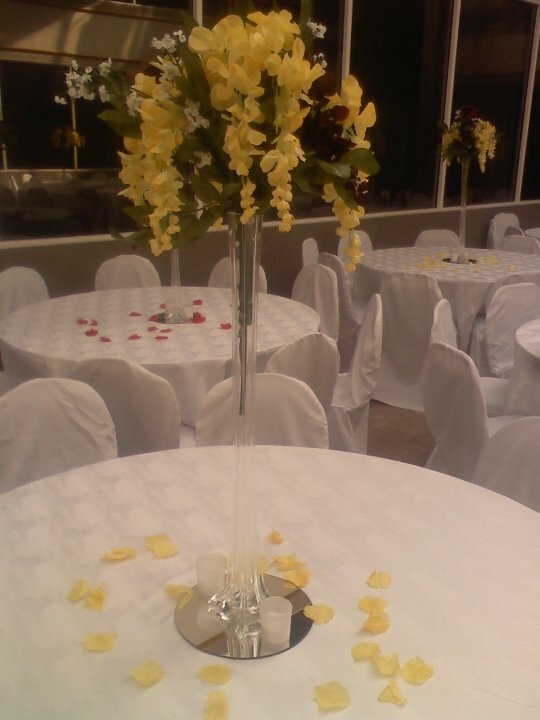 Whether you want your occasion to be large or small, simple or elaborate, traditional or contemporary, you will have peace of mind. 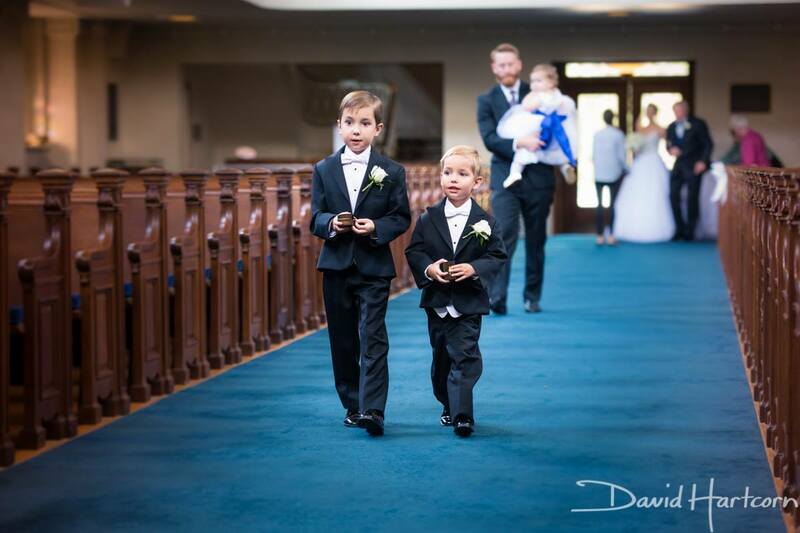 We will be by your side making sure all the details are handled beautifully and your wedding is nothing less than exquisite! Please contact us to learn more about the services we provide and to schedule a preliminary consultation. We look forward to helping you have an exquisite affair. 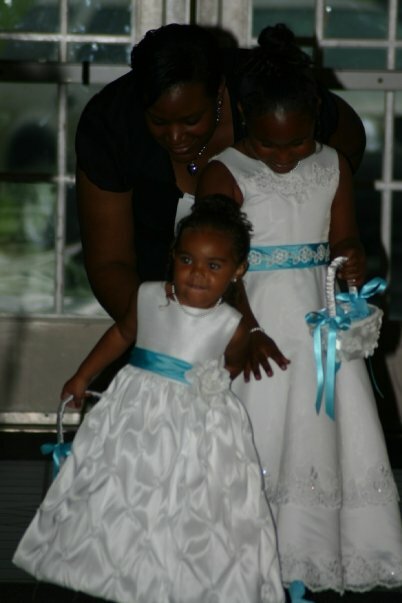 Welcome to Shanique coleman weddings... where every wedding planned, designed and coordinated is full of personality. It will be a lot of fun. It will reflect who you are. Be a bit daring. And, include the things important to you. Once we've determined what that looks, and feels, like an extensive plan will be created to bring it all together. 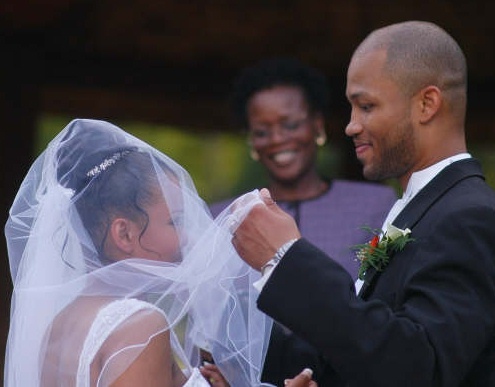 The end result will be a visually stunning, smoothly executed wedding day. Contact us to discuss your plans in more detail. 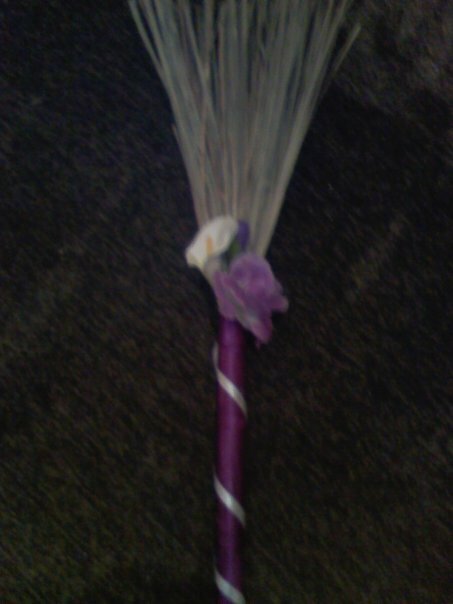 Founded in 2010 and owned by the \"three brothers\". We\'ve taken our customer experience to a new level. 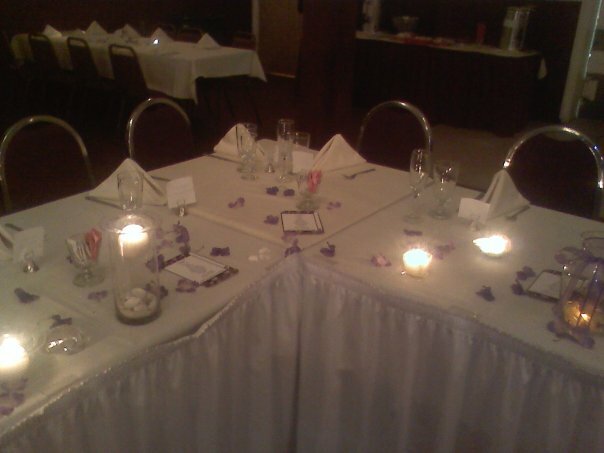 You can get your event rentals from any company with hopes that the equipment is in wedding quality condition. With Dreamers, you rent more than just great quality rentals... You get an experience that can\'t be matched. 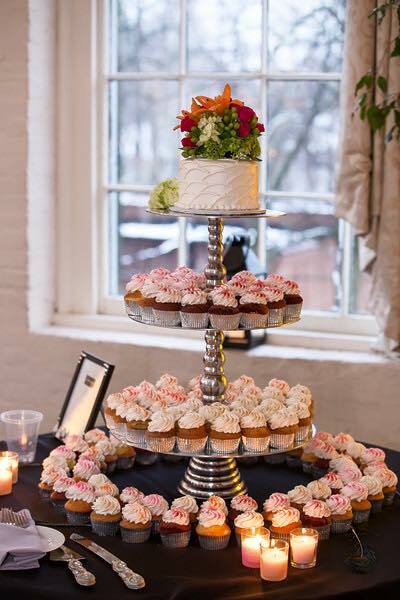 TUM Socials is a boutique wedding planning company that offers unparalleled service and a fine eye for event designs. 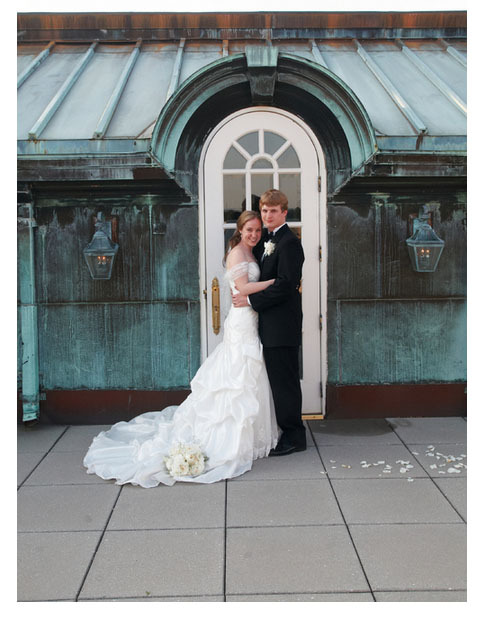 Our team creates the most memorable weddings in DC, MD and VA, in addition to outstanding destination weddings as well. We live for the \\\\\\\\\\\\\\\"wow\\\\\\\\\\\\\\\" and love to design personalized events that speak to the heart of each client we work with. Our meticulous design planning process that begins with learning your love story and ends with curating an authentic, luxurious, memorable wedding experience for you and your guests. "U Deserve 2 Travel" ~ Honeymoons & More! Allow "U Deserve 2 Travel" help you create the honeymoon that you desire and deserve! All-inclusive vacation packages, cruises and more await you! Start planning today with establishing your "free" honeymoon registry! Referrals are welcome! Thanks & Enjoy! Our company is based on the belief that our customers’ needs are of the utmost importance. Our team is committed to meeting those needs. As a result, a high percentage of our business is from repeat customers and referrals. 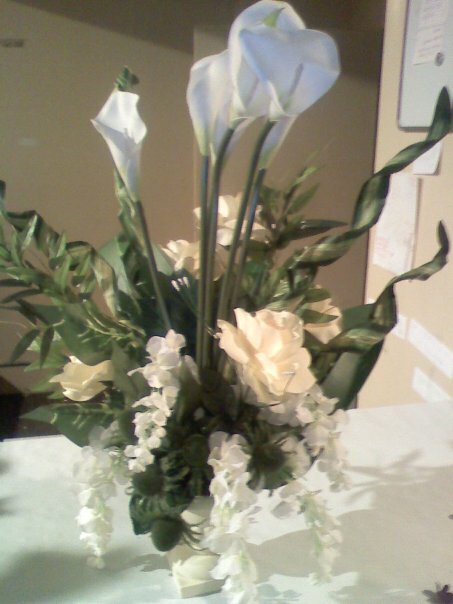 God’s Ivy is, in part, the answer to the demands of the hard working family on a budget, desiring an event or special occasion in need of exceptional recognition. As parents and family members, we understand the needs of setting special time apart from other dealings in our lives and enjoy a great event. We would welcome the opportunity to earn your trust and deliver you the best ser vice in the industry. Making an appointment today!! We are a new and fresh firm. We aren’t afraid of a challenge, and we keep our prices reasonable. We want your day to be special, not stressful. We do everything from a year before, til the day after. We try to make the process as stress free as possible by giving the couple a strict, but not over- taxing list of small tasks to complete and deadlines. If you stick with the schedule we give you, and make your decisions on our easy-to-meet timeline, your wedding day will run smooth and you will be free to enjoy it. 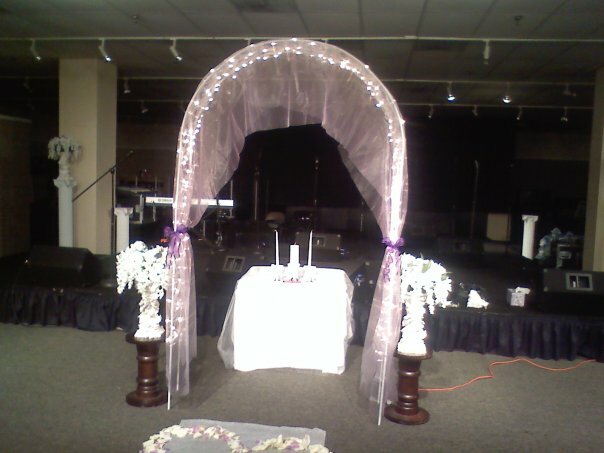 We also specialize in custom built ceremonies. 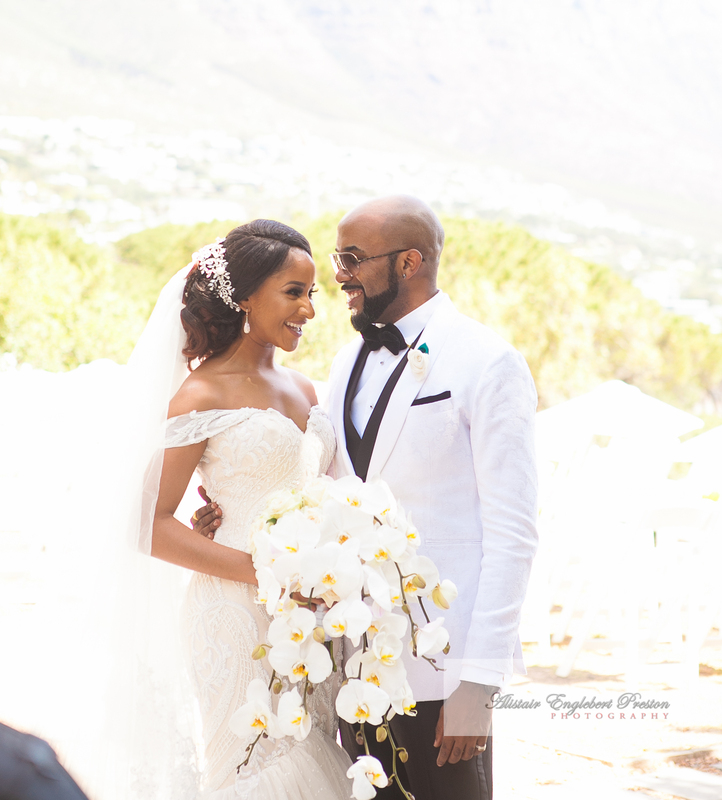 We sit down with the couple and help them to choose each individual piece of their ceremonies they want without feeling pressured. 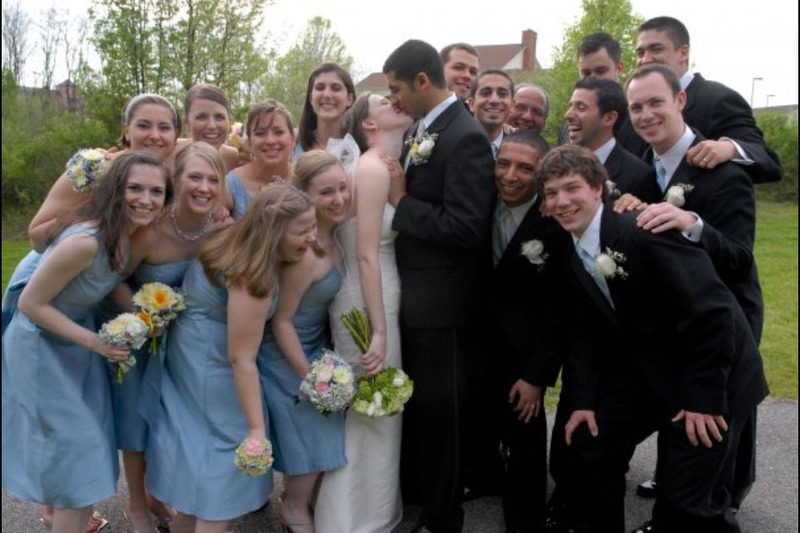 Wouldn’t you love to attend your wedding as the guest of honor instead of running the show? 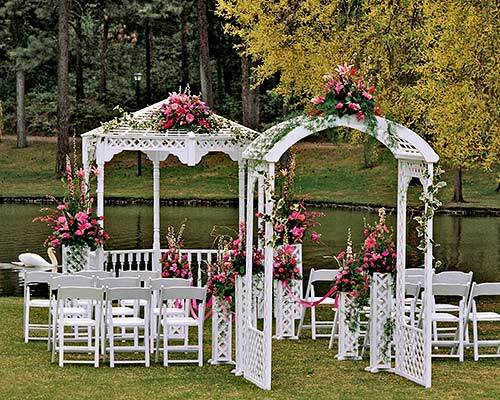 You can enjoy a stressfree day when you hire a wedding planner. 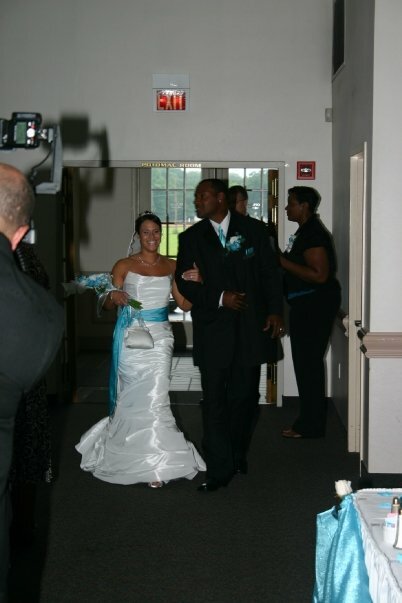 Not only can we help coordinate the day of, but can also assist you from the very beginning! Planning any event be a very time consuming task. 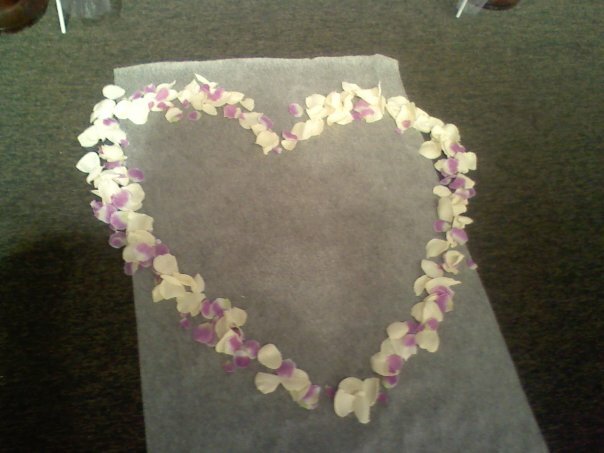 We are dedicated to making each bride feel at ease and enjoy the planning process of her wedding. Call for a free consultation and quote! 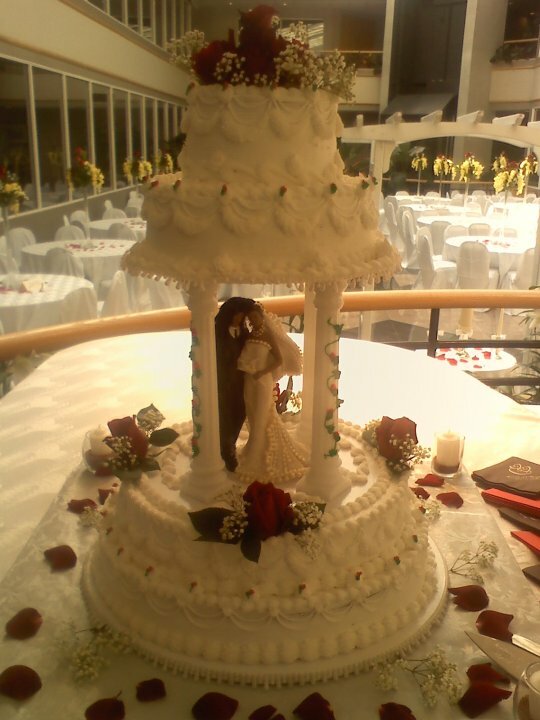 We look forward to celebrating with you and helping you achieve the wedding of your dreams. You are about to begin the most exciting time of your life - a journey of love, romance, and passion. Your wedding is a celebration of you and your fiancé. It gives you the opportunity to shine and show your love and commitment to one another. You can make your day anything you want it to be. Every wedding is as unique and special as the couple. Your vision and ideas can dream anything you want from candlelight to fireworks. 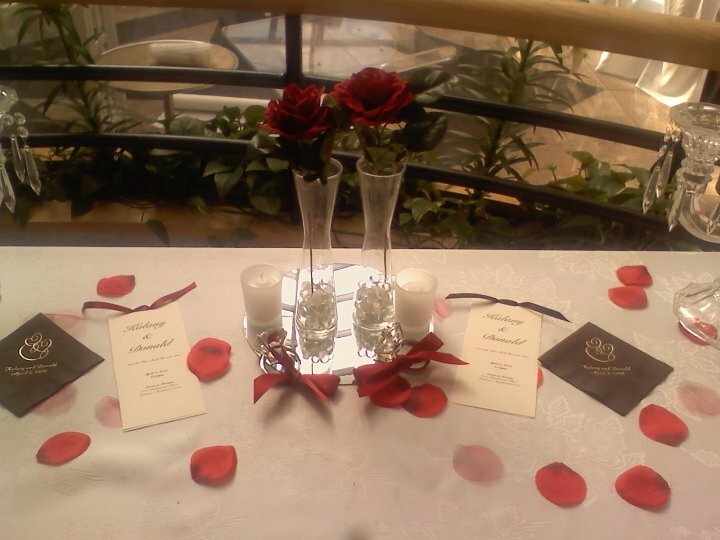 Through our personalized services and commitment to excellence you will enjoy the day you have been awaiting.